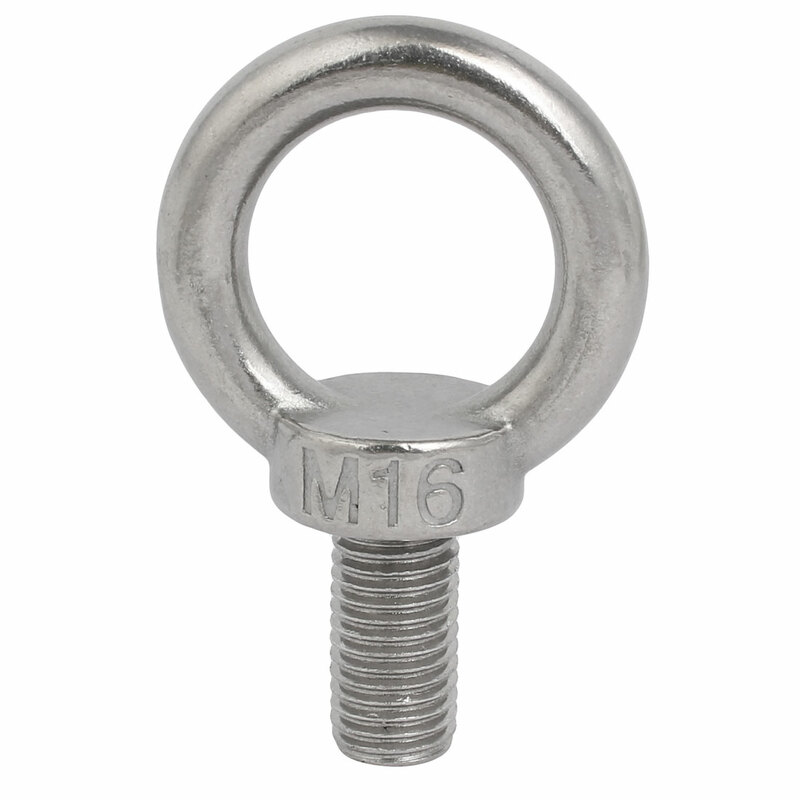 As a kind of standard fastener, Lifting Eye Bolt is widely used in machinery industry for lifting load. Widely used in various engineering lifting machinery, metallurgical and mining equipment, port rail handling, electrical equipment, etc. Designed with 304 stainless steel material, the 304 stainless steel material provides strength and offers good corrosion resistance in many environments.